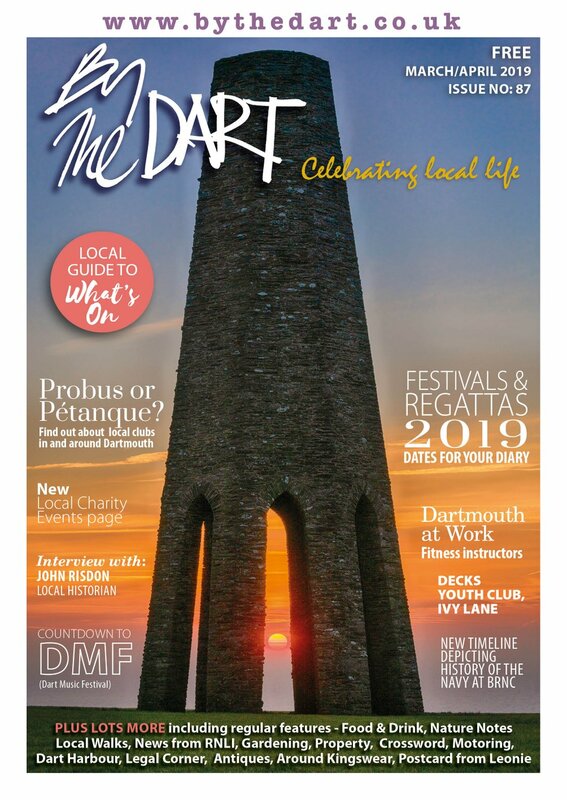 Having grown from humble beginnings in 2002 into a first class feast of entertainment featuring workshops, seminars, tastings, competitions, demonstrations and over 120 hand-picked exhibitors (70% of which are from Devon), it truly is the very best that the South West has to offer. Described in The Telegraph as a ‘heady mix of celebrity chefs, parties, food markets, tasting shacks and demonstrations’, the festival is now a landmark event on the culinary calendar. What gives us extra stand out is the fact that we’re a free festival. Anyone and everyone is welcome to come along and take part without being charged an entry fee. 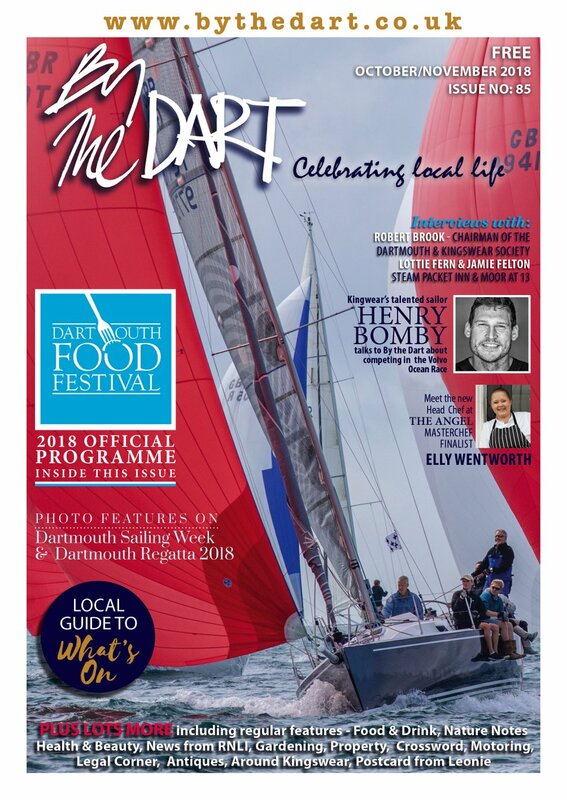 The Festival welcomes many special guests, from internationally renowned chefs to celebrated writers and critics, to provide a huge range of exciting, informative and downright delicious entertainment. Led by our Festival advocate, award-winning chef and restaurateur Mitch Tonks, a spellbinding array of household names ensure the festival is packed with both our local and national food heroes including the top local and regional chefs, Simon Hulstone, Richard Bertinet, Romy Gill, and Angela Hartnett, TV and Radio personalities, Matt Tebbutt, Jay Rayner, Matthew Fort and Dan Saladino, alongside wine experts Susy Atkins (Sunday Telegraph, Saturday Morning Kitchen), Fiona Beckett (The Guardian) and award-winning Tim McLaughlin-Green from Sommeliers Choice. Our real aim is to showcase the best that the South West has to offer – from Ashridge Cider and Cornish Seasalt through to Quicke's Cheese and the South Devon Chilli Farm. We also want to shout about our amazing restaurants (The Seahorse, The Angel and The Elephant in Torquay, to name but a few) and their amazing chefs. Without being too biased, we probably have the most award winning chefs per square foot than anywhere else in the country. 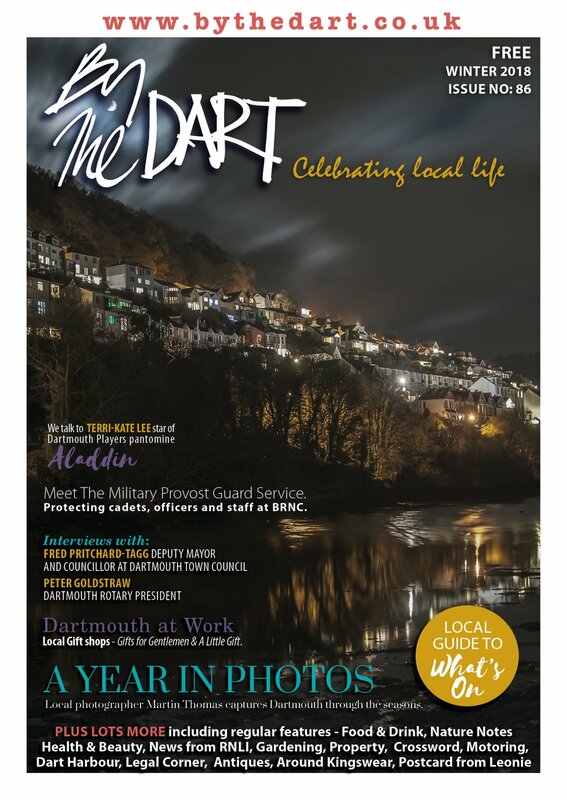 And with an abundance of locally-produced, high quality ingredients and a growing reputation for world-class food, Dartmouth is the perfect setting for what has been described as a ‘feast for the senses’.